The Dubai based Emirates and Ho Chi Minh City-based Jetstar Pacific announced today that they had agreed on a new codeshare deal, which expands the existing partnership between the two carriers. 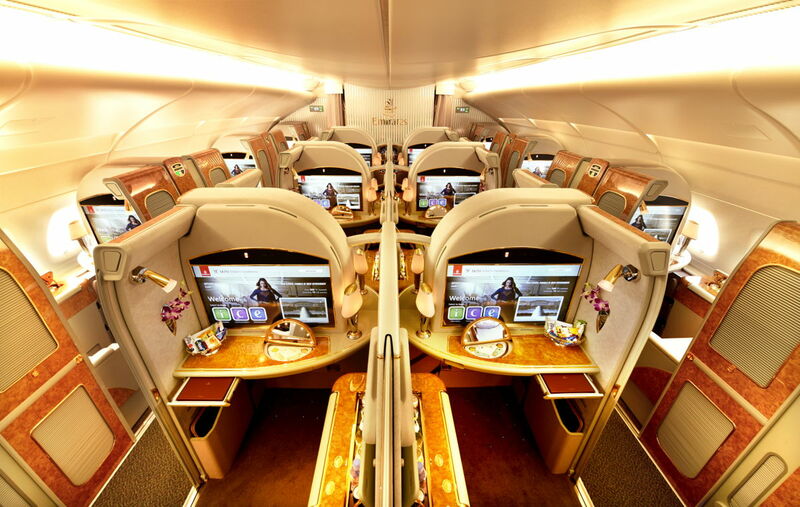 The new partnership with Jetstar allows Emirates’ passengers to enjoy connectivity on domestic flights within Vietnam, in addition to flights connecting Vietnam to Singapore, Thailand as well as Australia. The codeshare partnership will give customers the simplicity of purchasing connecting flights using one reservation, and a smooth ticketing, check-in, boarding and baggage check experience during the entire journey. 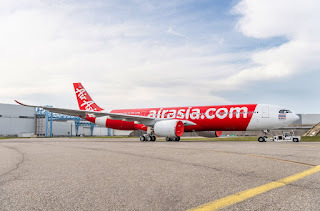 Passengers booking flights from 16 destinations in Vietnam, in addition to Hong Kong, Osaka, Taipei, Singapore, Guangzhou and Bangkok will be able to connect in Ho Chi Minh City or Hanoi and fly with Emirates to many destinations worldwide. Furthermore, Emirates travellers wishing to explore Vietnam can enjoy the flexibility of open-jaw flight bookings where they can fly into either Ho Chi Minh City or Hanoi and depart from the other city. Emirates currently operates codeshare flights to 23 sectors with Jetstar (JQ) and 12 sectors with Jetstar Asia (3K). On Emirates’ codeshare flights with Jetstar Pacific (BL), currently comprising a fleet of 18 A320s, passengers will enjoy the generous complimentary baggage allowance as on Emirates flights as well as in-flight refreshments and meals during their journey. Travellers will also enjoy preferred seating, with the first ten rows of BL aircraft allocated to codeshare flight customers. In addition to direct flights from Dubai to Hanoi and Ho Chi Minh City, passengers flying to Vietnam will now enjoy two-way connectivity to key destinations like Da Nang, Nha Trang and Phuquoc. 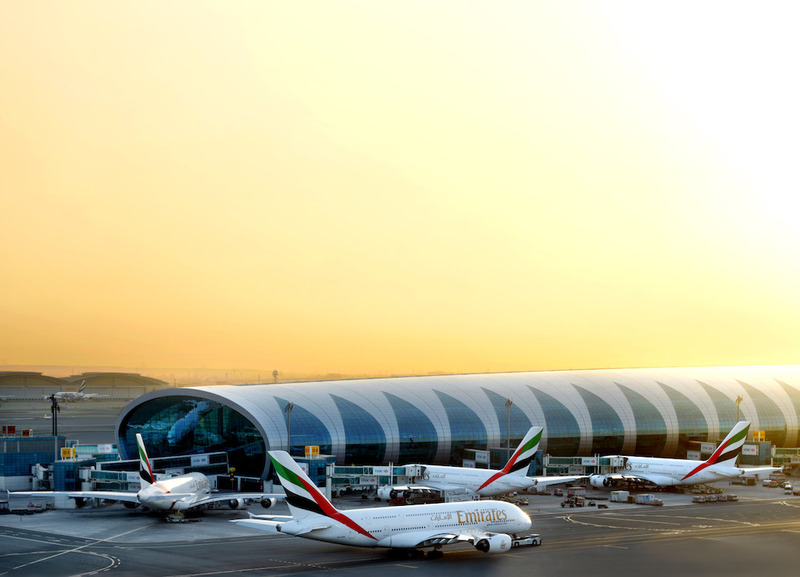 Customers will experience an enhanced level of convenience as both Emirates and Jetstar Pacific work together to synchronize flight schedules and minimise connection times, further complementing Emirates’ daily service between Dubai and its two Vietnamese destinations Hanoi and Ho Chi Minh City. .